The waffle dippers pan from Nordic Ware is proudly made in the USA from cast aluminum with a comfortable, stay-cool, phenolic handle. 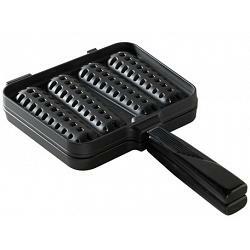 The waffle dippers pan allows you to make a new shape of waffles to make your breakfast extra fun. You can serve them as finger food and simply dip them in syrup. 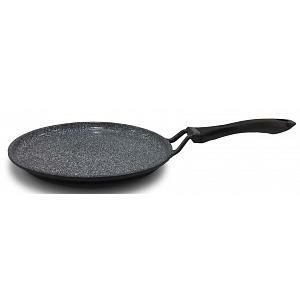 The waffle dippers pan has a non-stick finish and has a 10 year warranty.